Create a portrait of someone (family, friend, hero, pet, etc.) who was important to you and has passed. Include a short paragraph about the person in or around the artwork. Artworks can be drawings, paintings, collages, multi-media, or original photographs. Completed artwork must not exceed 8.5×11 inches and must be unmatted and unframed. Limit 1 submission per person. Judging: Portraits will be judged based on artwork, originality and creativity. Awards: Best of Show will receive a $250 cash prize, second prize will receive $150, third prize will receive $100. Other prizes will be awarded for different categories. 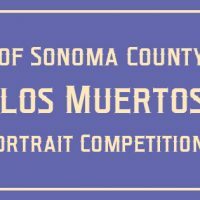 Winners will be announced at the Day of the Dead Family Day on Sunday, October 21 (1:00-4:30pm, at the Museums of Sonoma County). Display: Juried artworks will be on display for the duration of the Day of the Dead exhibition (October 9—November 4, 2018). Artworks will be available for pick up after the exhibition is over. 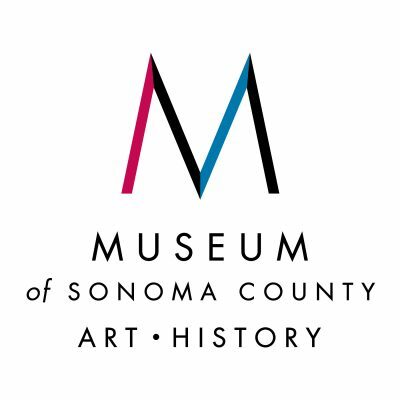 The Museum will not be responsible for works not collected after 12/31/2018.